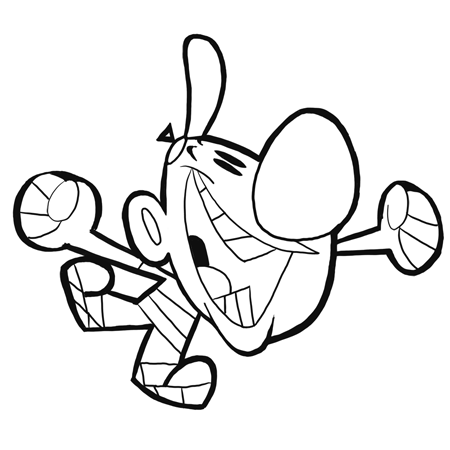 Do you want to learn how to draw Billy from The Grim Adventures of Billy and Mandy? 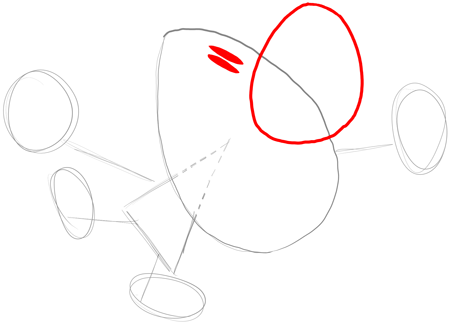 I have put together a step-by-step tutorial that will help you figure out how to draw Billy by using simple shapes to build up her form. This is an intermediate cartooning tutorial that kids, teens, and adults will enjoy. Enjoy! You Might Enjoy Other Drawing Tutorials from The Grim Adventures of Billy and Mandy!! 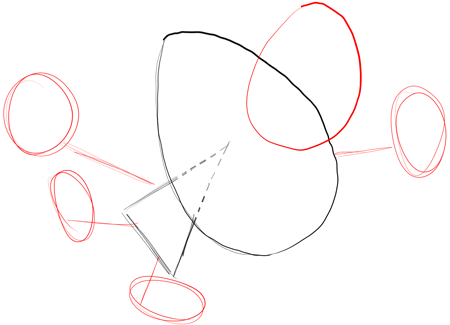 First, start lightly sketching Billy by drawing the basic shapes that make up his form. 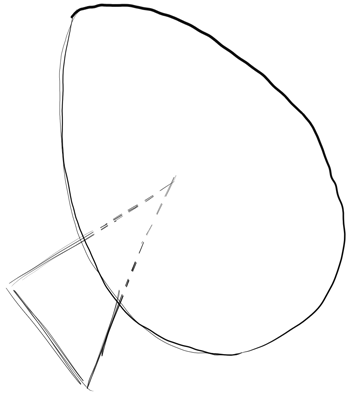 Lightly sketch an oval with a long triangle on the left side. Now lightly sketch Billy’s nose as another oval. Then lightly sketch his limbs (arms and legs) as lines and his hands and feet as ovals. Now, re-draw Billy’s nose in a darker line. 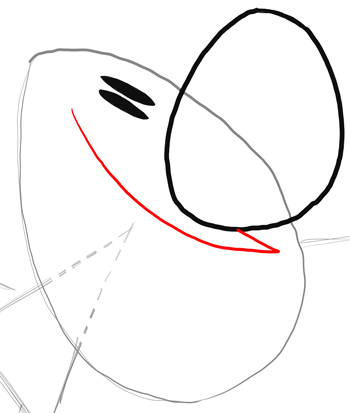 And draw 2 ovals for his eyes. 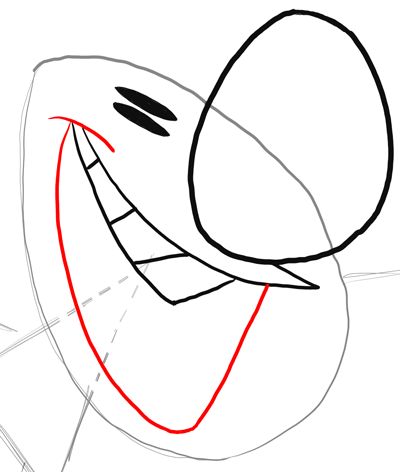 Now draw the top of Billy’s mouth by drawing the following shape…sort of a sideways letter ‘L’ or number ‘7’ like shape. Now draw the top row of Billy’s teeth by drawing a sideways capital letter ‘E’ with one more line than a normal ‘E’. 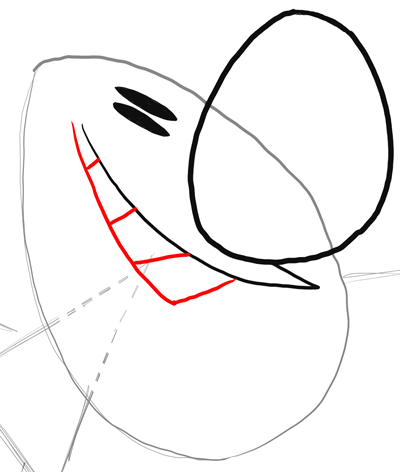 Now draw the bottom of Billy’s mouth by drawing a backwards letter ‘J’ shape.